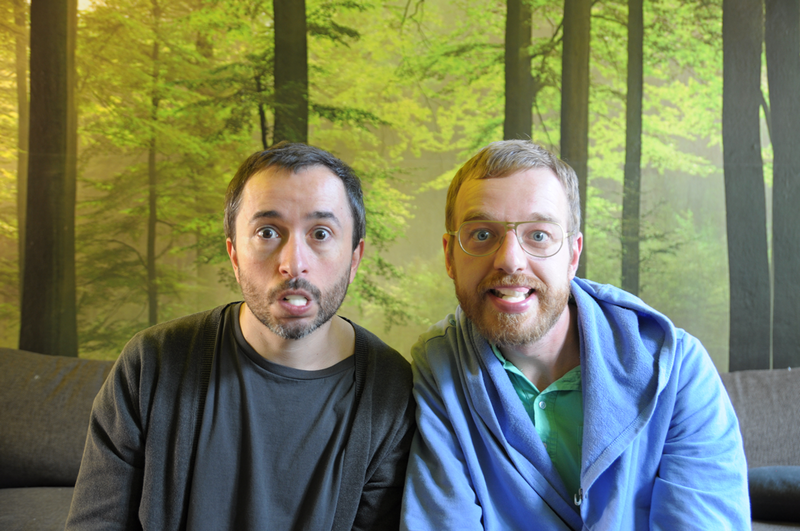 Delicious Toys is a Berlin-based studio for digital designer toys. 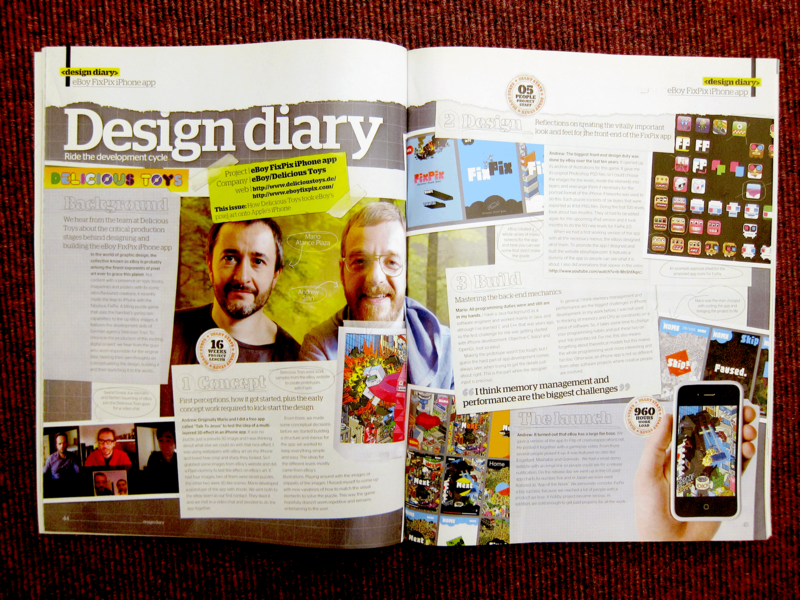 Delicious Toys was founded in 2009 by designer Andrew 'Ploink' Sinn and software developer Dr. Mario Atance Plaza out of curiosity about the iPhone and the emerging app market. They reviewed new iPhone games and toys in a blog and made their first two apps to get started with the production process. 'Open Up' displays questions to spark conversations when shaken; 'Talk to Jesus' is the digital equivalent of religious 3D postcards, using a parallax effect attached to the iPhone's tilt sensor. They further developed the parallax effect into a puzzle game mechanic and won over famous pixel artists 'eBoy' as collaborators. 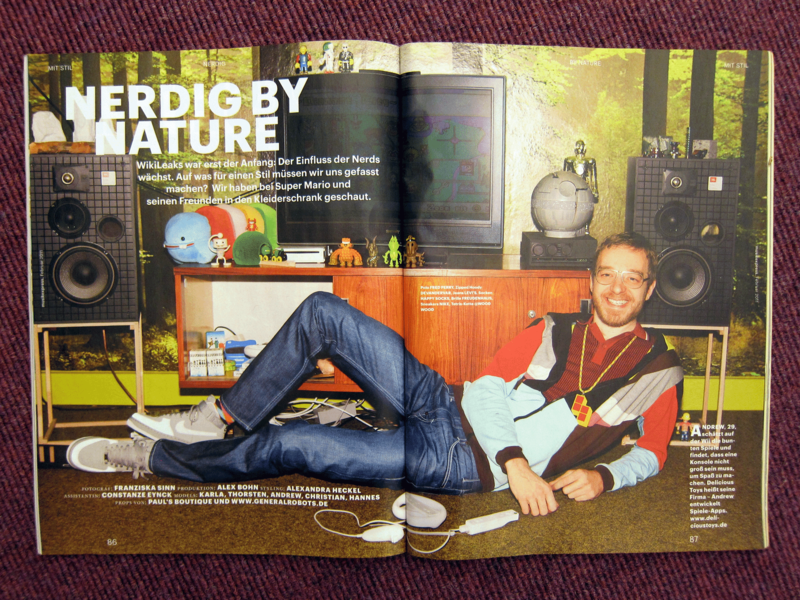 Delicious Toys crafted eBoy's illustration into 175 layered puzzles while the artists designed the game's menus. 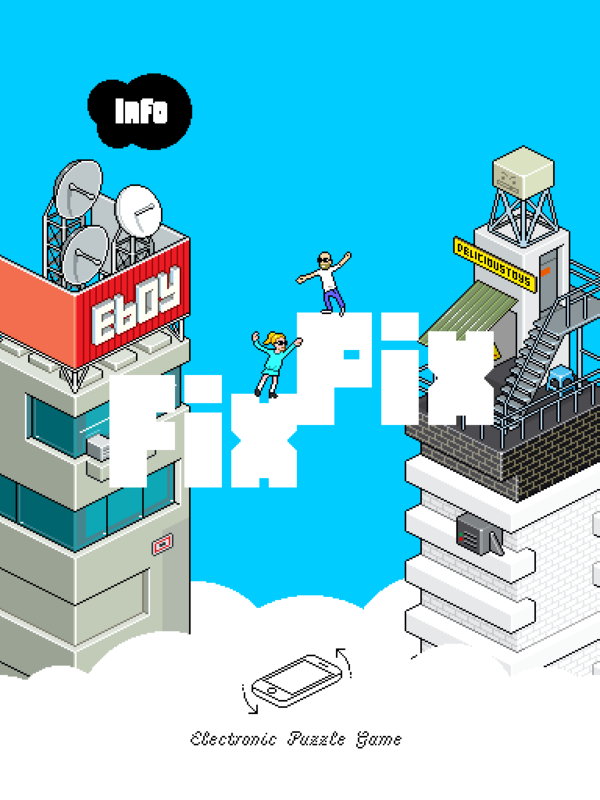 The result was the tilt puzzle game 'eBoy FixPix' which was featured on numerous websites such as 'Engadget', 'Mashable', 'Touch Arcade' and 'Creative Applications Network' and peaked at #5 of the US paid apps charts. 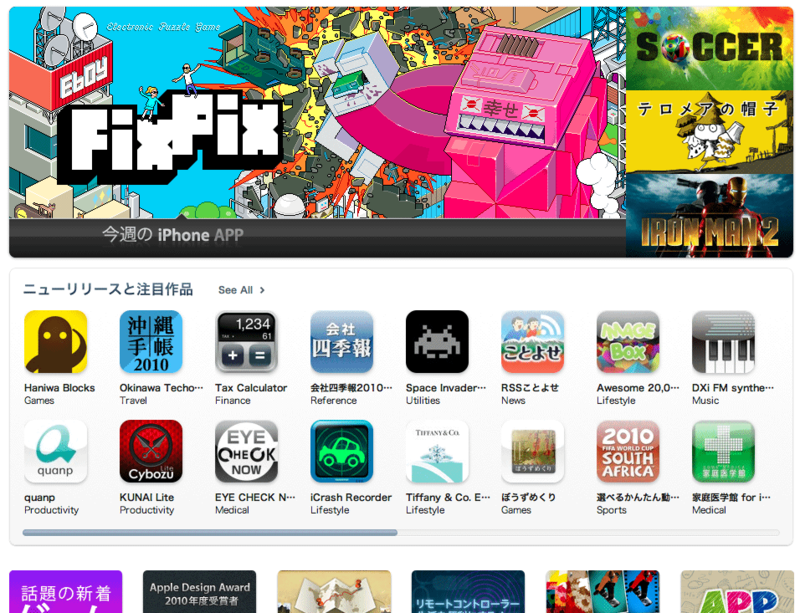 It was also featured by Apple in several countries and as their 'App of the week' in Japan. Their next project was another collaboration, this time with character design experts 'Pictoplasma' with whom they shared a curiosity for the esoteric world of Tarot. 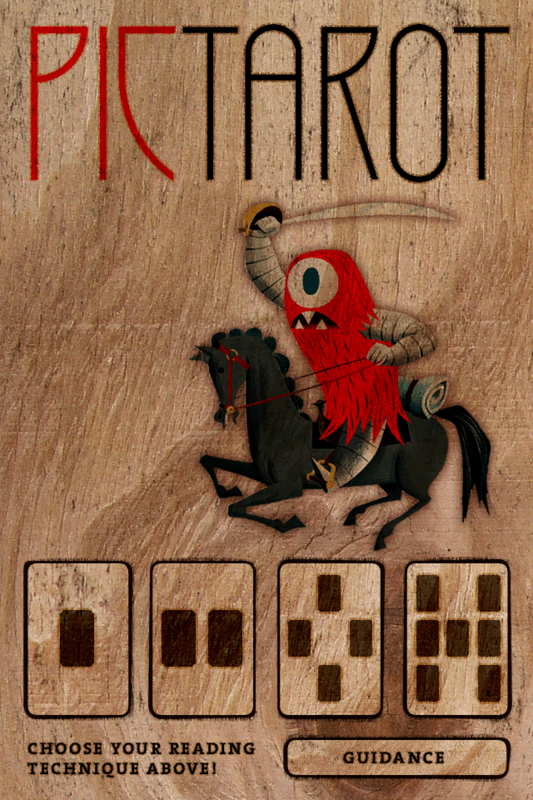 The resulting app 'PicTarot' features artworks of 66 contemporary character designers from around the world and makes consulting the Tarot's wisdom easy and intuitive. Afterwards, Dr. Mario decided on a career as a fully-fledged iOS developer while Ploink started playing around with code, specifically the 2D gaming framework Cocos2D and Unity3D. 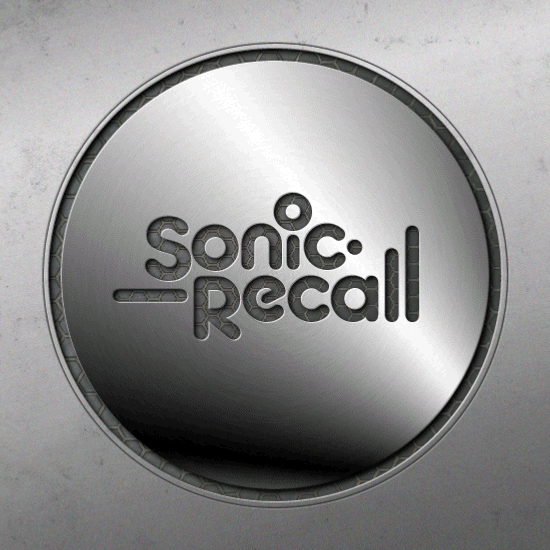 In late 2011 he released 'Sonic Recall', a memory game with sounds instead of images. 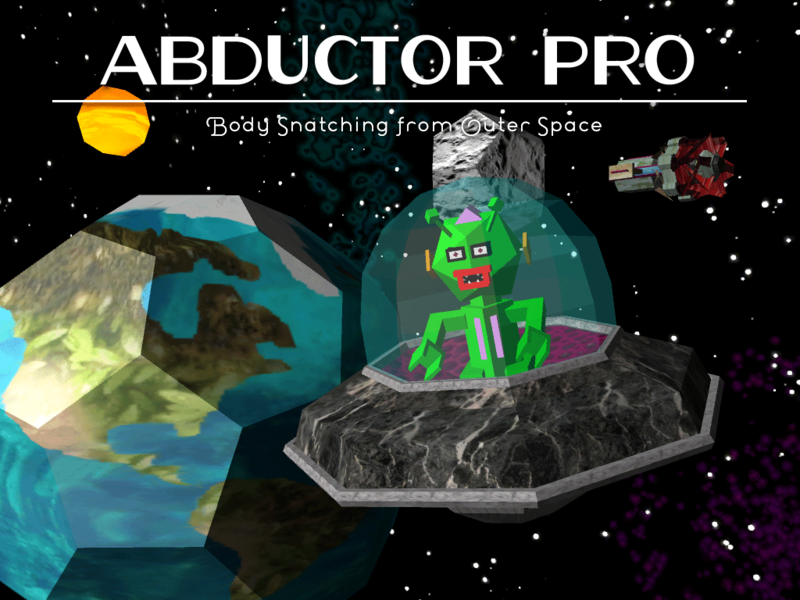 Ploink got deeper into Unity3D and took another break from his webdesign / UX / advertising job to fully concentrate on his new game 'Abductor Pro'. There are far more images available for Delicious Toys, but these are the ones we felt would be most useful to you. If you have specific requests, please do contact us! "eBoy's FixPix iPhone game is basically the greatest thing ever made"
"What makes FixPix such a charming addiction is the perfect marriage of concept and art. 8.5 out of 10"
"FixPix Does Amazing Things with iPhone's Tilt Sensor"
"I, personally, love 8-bit art and am highly impressed by what's presented here." "eBoy's FixPix iPhone Game Now Available and Outrageously Addictive"
"A terrific job in bringing eBoy not only to the fans but everyone else"